The total cryptocurrency market cap was $254 B by June 30th, with BTC ($106 B), ETH ($44 B) and XRP ($18 B) as major currencies. Bitcoin price was down 11%. Search interest on Bitcoin, Ethereum, Blockchain, Cryptocurrency and ICO varied on small time scales but kept relatively stable averages. EOS had the greatest price change of +44%. ETH had a 653% increase in the average fee ($0.41), while Bitcoin’s average fee dropped 15% ($1.33). BTC hashrate grew 26%. This was relatively slower than the 47% growth in Q1. Bitcoin miner revenue dropped 22%, while ETH miner revenue increased 22%. Bitcoin’s dominance dropped from 47% to 45% relative to altcoins. The Lightning Network grew 77% on the number of nodes, 108% on the number of channels, 74% on the number of nodes with active channels and 200% in network capacity measured in BTC. Bitfinex dominates 54% of the Bitcoin trading volume, followed by Bitstamp (19%), Coinbase (18%) and Kraken (9%). Around 60% of the global daily Bitcoin exchange trading volume is in JPY. 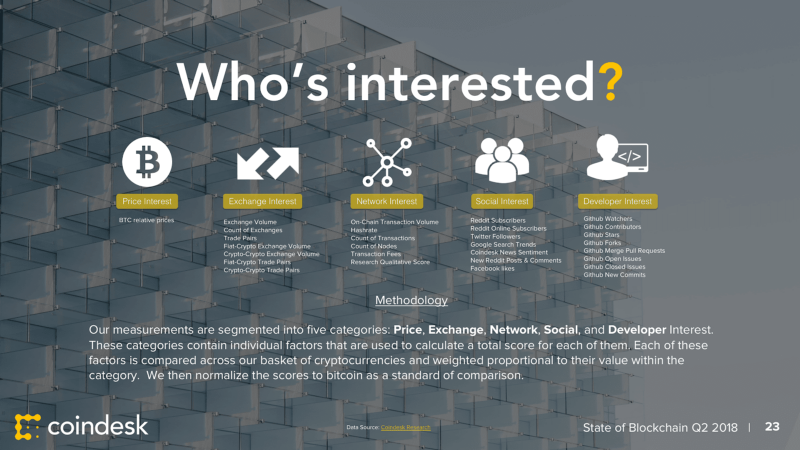 Network and exchange interests decreased for Bitcoin, while social interest increased. Developer interest had a minor decrease. Developer and network interest were practically the same for Ethereum, while social and exchange interests decreased. Hacks and attacks in Q2 resulted in a summed loss of $89 M.
The historical industry-wide total loss due to crypto hacks and scams currently sums up to $1.6 B. The most prominent example of 51% attack during Q2 was against Bitcoin Gold (loss of $18,000,000). The cost of a 1 hour-long 51% attack on Bitcoin is $ 456,898.00 and on ETH is $342,882.00. They are the most expensive currencies to attack. EOS raises $4.2 B, all-time-highest value for an ICO. Price per EOS token increased, reaching around 0.03 ETH. 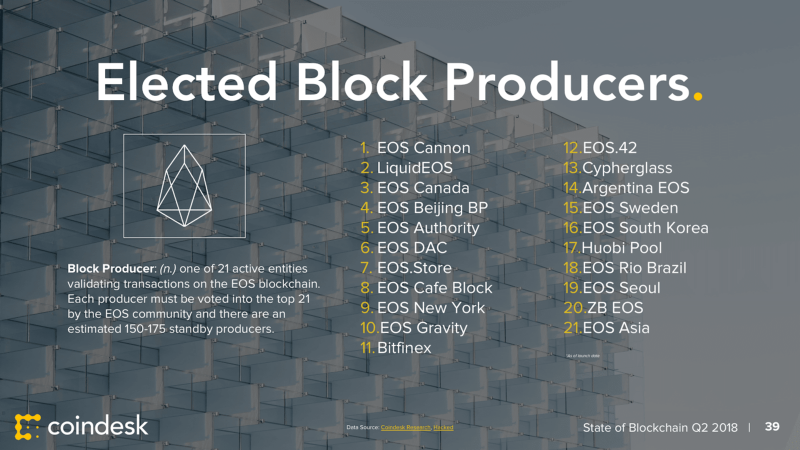 EOS Elected block producers are announced. SEC declared ETH not a security and price jumped 9% shortly after. EOS and Telegram are, currently, largest ICOs. Total ICO funding reaches $19 B. $7.3 B on the 192 ICOs during Q2. Total VC funding reaches $4.3 B. $1.1 B on the 178 deals during Q2. Total SAFT funding reaches around $700 M. $304 M on the 37 SAFTs during Q2. The top ICO is EOS ($4.2 B raised), while the top VC deal is Bitmain (around $300 M raised). ICOs dominated funding during Q2, representing 86% of total funding. 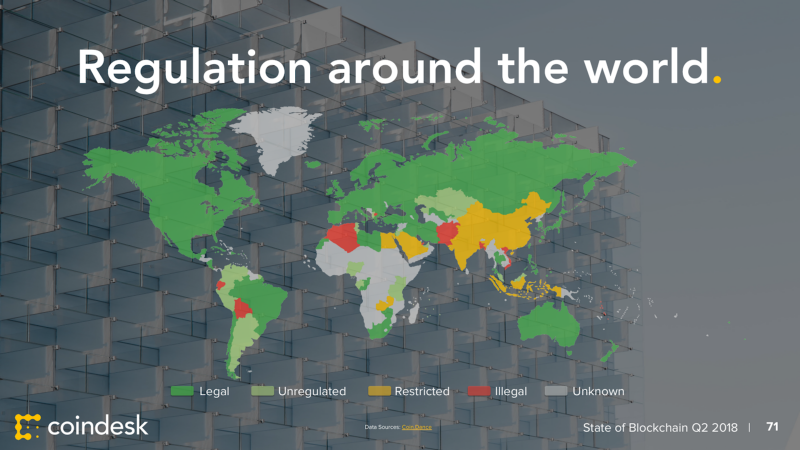 The United States is the country with the greatest number of Blockchain startups (around 300) and with most funding (around $4.8 B). The great majority of Blockchain startups have 1 to 50 employees. 2014 and 2017 were the years when most Blockchain startups were created. Enterprise live pilots were launched from Ripple, R3, JP Morgan, IBM, Hyperledger, Enterprise Ethereum Aliance, Consensys and Microsoft. Oracle, Salesforce, Amazon web services and Facebook start looking at possible Blockchain products/services. While Asian giants (Baidu, Alibaba, MUFG Bank, Tencent, JD) continue building their projects. Prices at the end of Q2 were undervalued and that the price decline is due to market shorts and rebounds from prior over-speculation. HODLing is more important than spending (70%) and almost never spend. That regulated institutions will tokenize securities in 5 years. Cryptocurrencies conferences help foster the healthy growth of the industry (88%). Mining under PoW causes environmental concerns (59%). Didn’t move their position when the prices declined, they just HODLed (75%). Never participated in an ICO (57%). 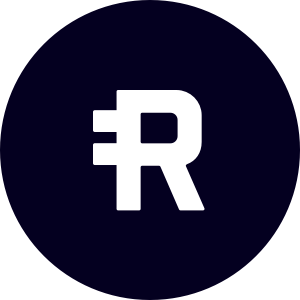 Feel positive about the current state of Bitcoin (70%) and Ethrereum (66%). Agree with the SEC statement that ETH is not a security (86%) and find that statement positive (89%).